Cheryl McGowan is a Black Belt Nia Instructor. She took her first Nia class in 2002 and immediately fell in love with the movements of NIa. She starting teaching six months later and has been teaching ever since. Her background in dance prepared her for the choreography of NIa, but the skill to connect mind, body, and spirit to the dance has developed over time and is continually deepening. Step into the joy of Nia with Cheryl as your guide. She creates a safe space to explore movement, play and connect with self and others. She will take you on a journey filled with joy, grounding energy and and awareness of the present moment. Whether you’re a beginner or an experienced student you will find something unique for yourself in each class. 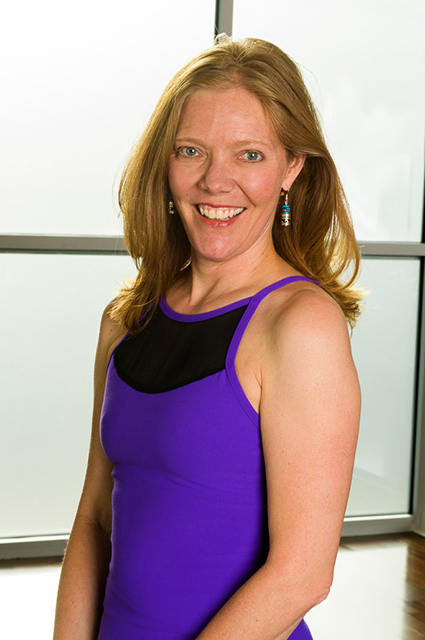 Cheryl has been teaching Nia in Denver for over 15 years! Let’s dance.